In December 2014 our project participated in the More than Moore allrussian competition of projects in the field of microelectronics under “Skolkovo”. Applications for the contest have submitted by 50 projects. CloudBEAR received high marks in the results of the selection of the jury and entered to the short-list competition. 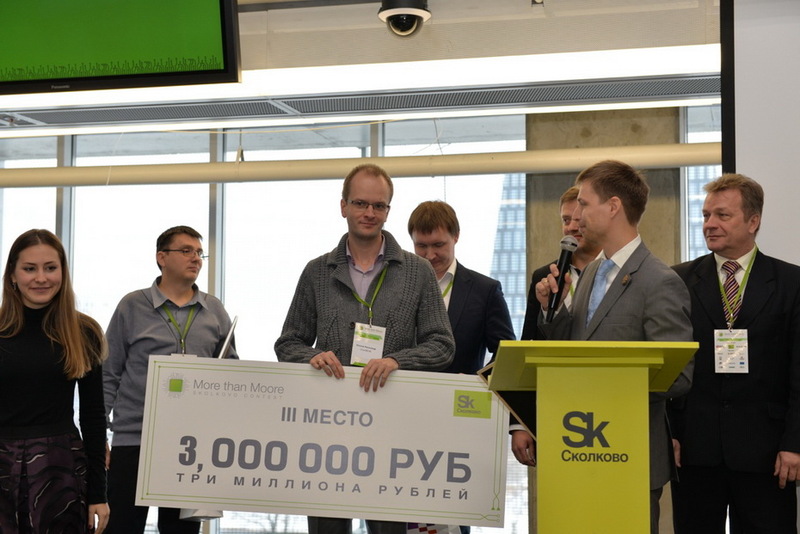 All the projects included in the short list, were invited to participate in the Skolkovo internal pitch session. Based on its results, we are among the winners!